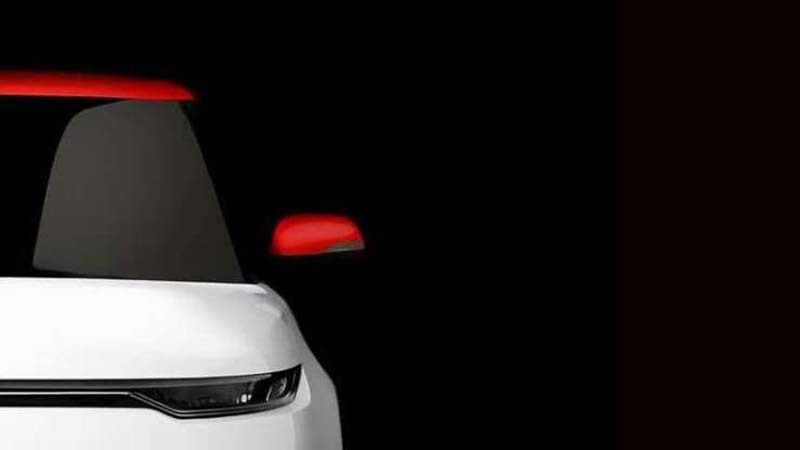 We're exactly one week away from the reveal of the 2020 Kia Soul, and we have a pretty good idea what it will look like thanks to this new teaser. Kia has also dropped more information on engines and trim levels. 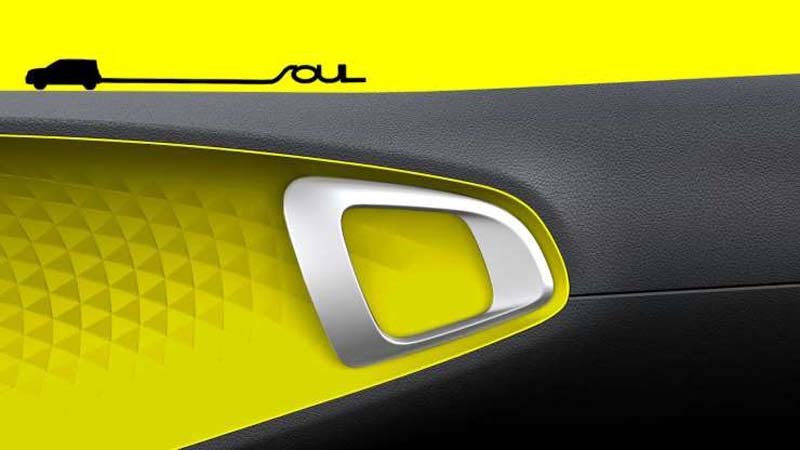 The Soul adopts more of a crossover appearance up front. When viewed form the side profile, the front end looks more rounded and less boxy than before. Kia also reworked the side window design to give the illusion of a sharply sloped roofline. The model gets a new floating roof that melds into the vertical taillights. 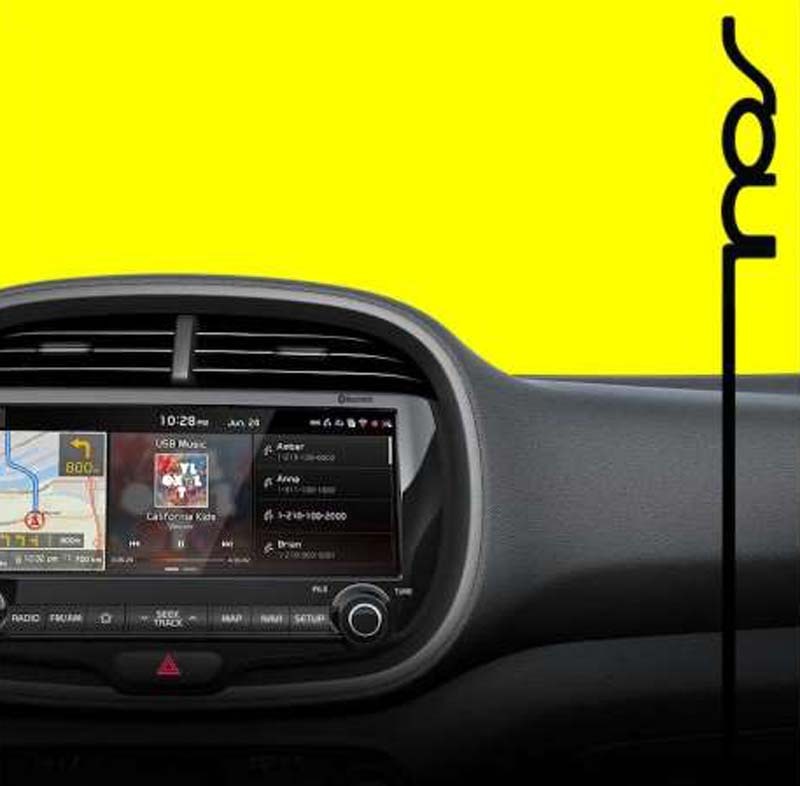 Other teasers show off bits of the interior, including the steering wheel and door handles. In one teaser, we can see the Soul's new central screen. In a press release, Kia confirms the Soul will offer a 2.0-liter naturally aspirated four-cylinder and a 1.6-liter turbo-four. No mention was made of a return for the base 1.6-liter four-cylinder engine. Kia says it will continue to offer a seven-speed dual-clutch transmission, without specifying which other gearboxes may be available. An all-electric variant will be sold in select markets. 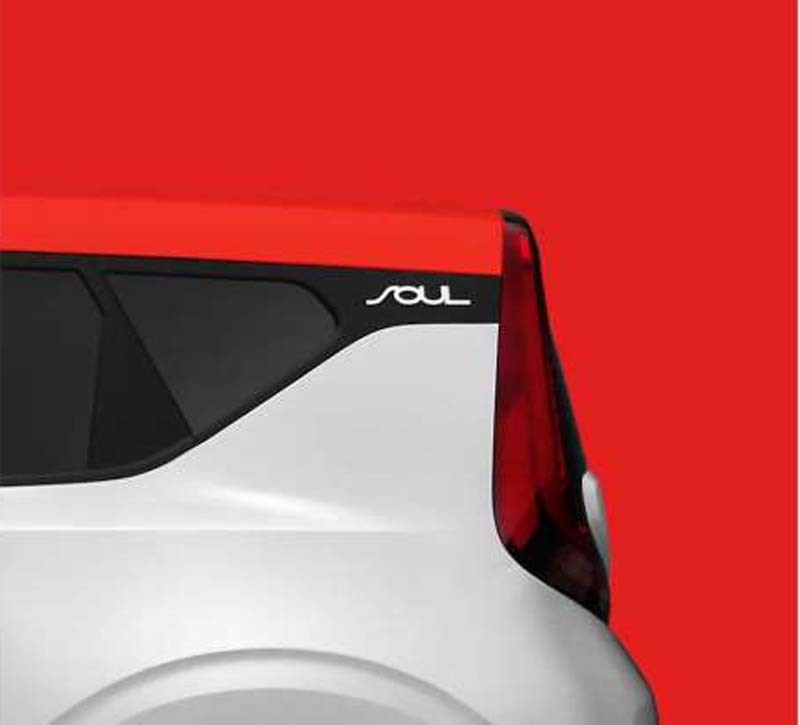 The gas-powered Soul will come in multiple trims: LX, EX, S, and GT-Line. Kia is also adding a "ruggedly styled" X-Line model. 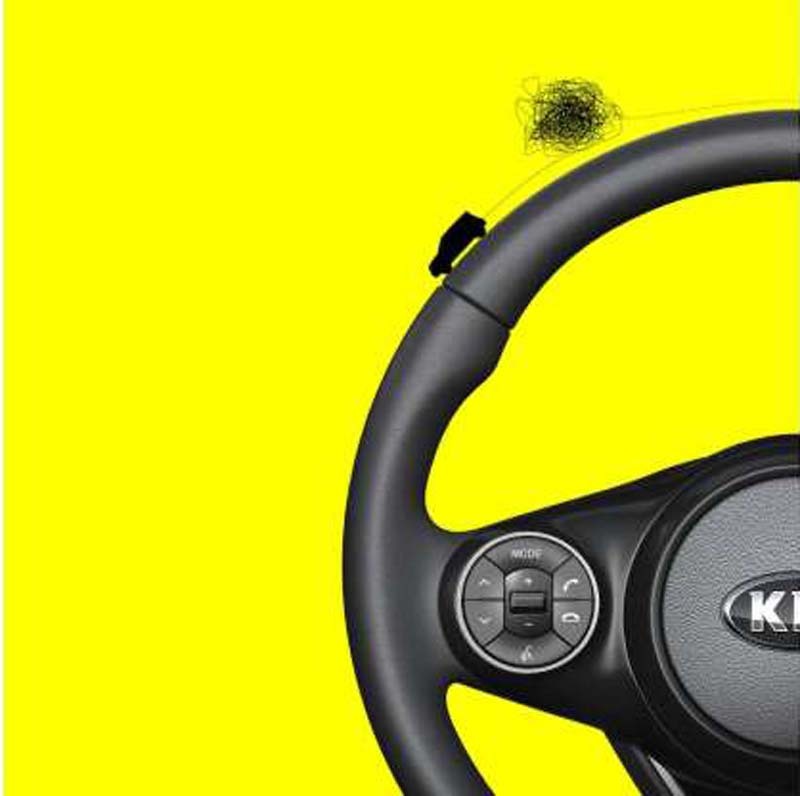 Beyond that, Kia promises increased cargo room. 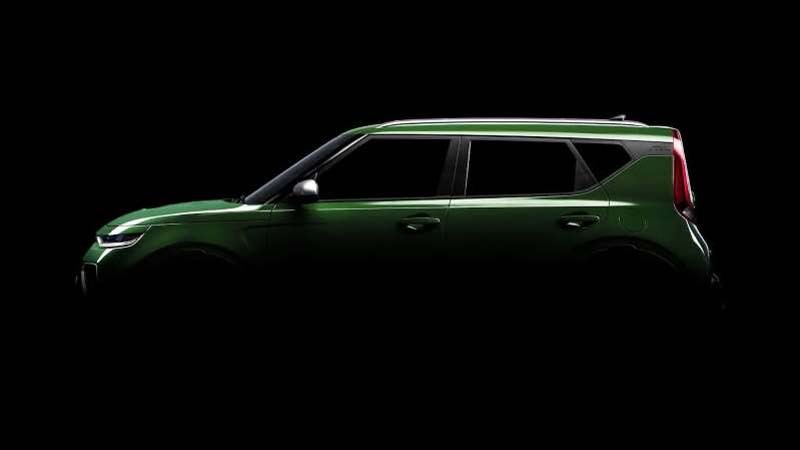 The 2020 Kia Soul debuts November 28 at the Los Angeles auto show.